“People love this procedure as it gives them an instant freshness, without worries of any downtime or side effects”, says Dr. Rajat Kandhari. A hydra-lift treatment is a non-surgical procedure to hydrate and refresh your skin. The procedure provides a “peachy” appearance and a slight “plumping” to the face. 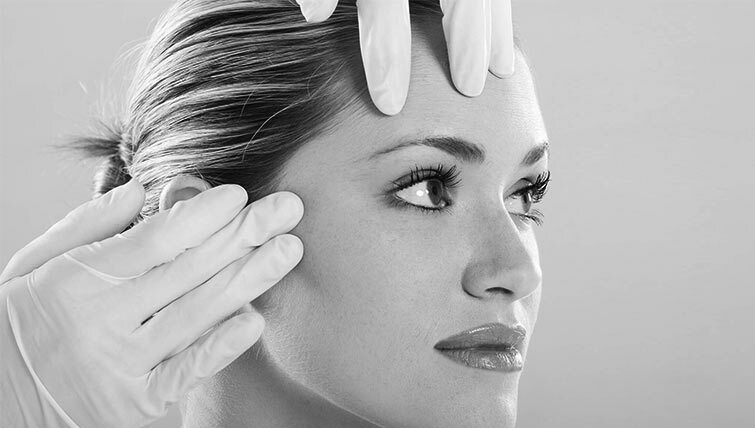 The procedure is ideal for younger patients, patients wanting a refreshed appearance before a special day and those not interested in chasing the lines on the face but to improve the skin quality and make it supple. We at Dr. Kandhari’s Skin Clinic use hyaluronic acid which is non-cross linked for this procedure which improves the skin quality and provides suppleness, restores significant moisture levels and elasticity and prevents water loss while repairing the skin cells. The Hyaluronic acid keeps working its magic for the next few weeks following the HydraLIFT treatment. Typically the treatment requires follow up sessions depending on the skin type, the age and goal of the patients. 2. Subtle results, improved texture, hydration and an instant radiance to the face. 3. Good for all ages.